Hotel SERENO is a welcoming three-star establishment located in the heart of the Tigullio Gulf, but especially in the heart of Sestri Levante. It is a wonderful opportunity for a holiday that will not only offer you sea, but also history, art, scenic beauty and gastronomy, at two steps from the famous CINQUE TERRE and the worldliness of Portofino and half an hour by car from Genoa with its aquarium lo Spectacular Old Port and the biggest old town in Europe. A few steps from the ancient village (Caruggio) of Sestri Levante, with its shops and pubs to offer hospitality in this beautiful town. You can rest in its cozy rooms, ideal also for lonely people who want to forget the problems and enjoy the relaxation and silence in the green of the hill Mandrella that separates us from the Bay of Silence. Ideal also for small groups who want to know the many paths rediscovered around Sestri Levante. Modern, efficient and cared for in every detail, the hotel is attentive to the needs of the individual customer thanks to the new family management of the cocchieri. The Cocchieri family has made the versatility its winning weapon, and has thus led the Hotel to be a reference point of Italian tourists, foreigners, families, young and old, businessmen and all those who must stop in Sestri Levante For short or long periods. With good food, with the sympathy and courtesy of the owners and all the staff you will conquer the guests the motto that was created is you enter customers but when you leave you are friends—-thing that is giving much satisfaction. 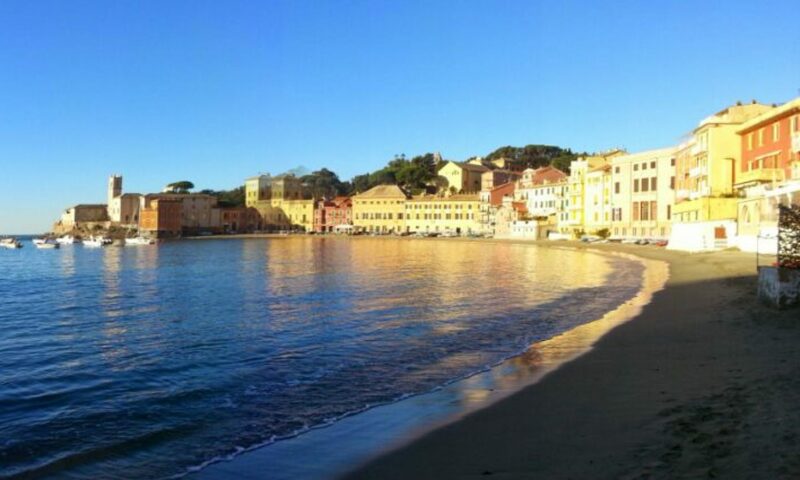 It is always open, unique in Sestri Levante, also in winter and proposes conventions with companies that have to stay their employees with discounts from 10% to 45%, to be agreed, depending on the staff and duration of the stay.